In need of a furnished Suite or staying for an extended period of time? 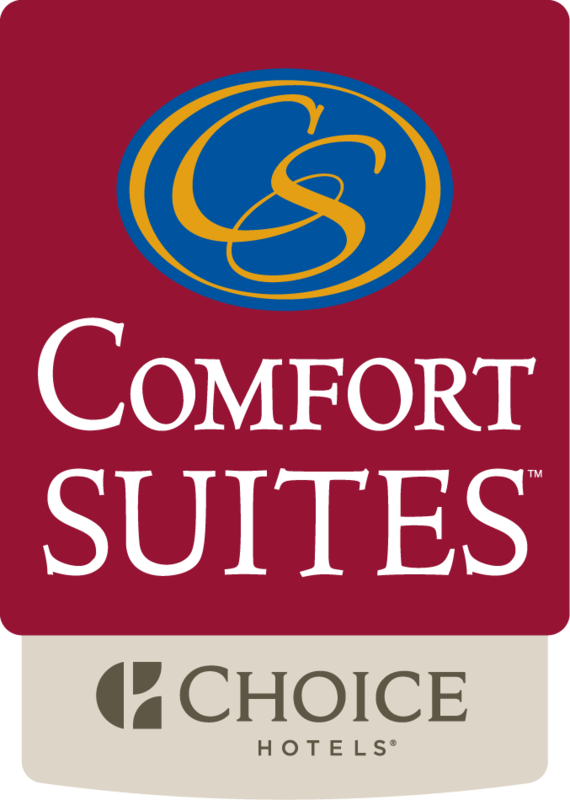 The Comfort Suites Chicago is your home away from home in the heart of the city on Michigan Avenue. Stretch out, relax, and enjoy the personalized service in apartment-style suites ideal for extended stays and corporate housing. Whether staying for business or pleasure, the hotel is surrounded by the countless attractions Chicago has to offer; steps from your next experience! Our furnished suites are complete with all of the comforts of home, while still providing personalized service and amenities. For more information or to book an extended stay, please contact Daniel Grajdura at dgrajdura@comfortsuiteschicago.com or 312-204-6902.